The first MicroWriter ML Baby has been successfully installed in the IFW Dresden. 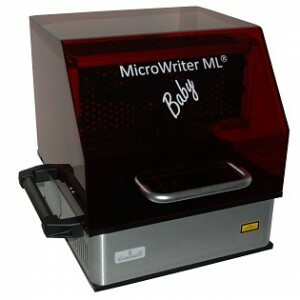 The Baby is a portable, desktop direct write laser lithography machine offered at an unprecedentedly low price. This machine was fitted with an optional 375nm UV laser to allow SU8 resist to be exposed.